Donald E. Cooper, patriarch of the Belpre Cooper family has passed on to his next adventure June 29, 2018. He was born September 21, 1931 in Wood County, West Virginia to the late Howard Dulin and Lena Sheets Cooper. 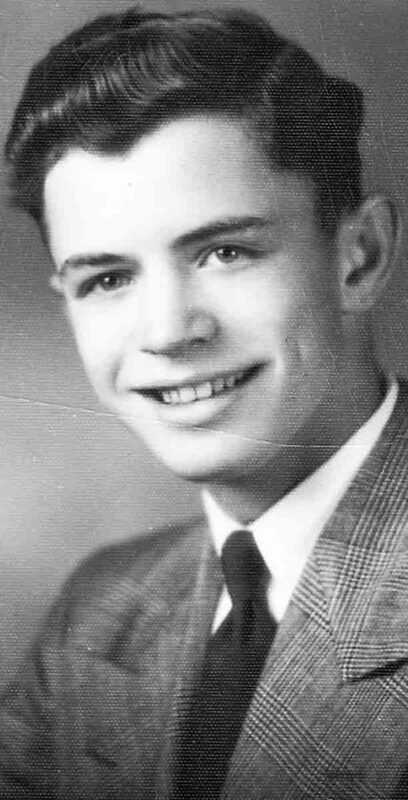 He was raised on the South side of Parkersburg until his family moved to Vincent, Ohio where he graduated from Barlow Vincent High School in 1949. Don married Peggy Joan Miracle Cooper, his wife for 33 years, and had five children who they raised in Belpre, Ohio. He was a member of Ironworkers Local 787 and a Mason. He rose from apprentice to construction superintendent during his career. He was very industrious and built 5 new homes in his lifetime. He loved playing golf and spent winters in Florida where he made many cherished friends. He enjoyed watching Ohio State football, the Cleveland Browns, and the Cleveland Cavaliers. He was a huge fan of the Cincinnati Reds where he held season tickets for many years. He was lucky in love and had two happy marriages. He married Geraldine J. Lynch Swain Cooper, in 1983. He was admired and respected by those who knew him. He was adored by his children and they called him Dad with great pride. He was a person with integrity, compassion, and intelligence and he enriched our lives in so many ways. No man could have been loved more. He is survived by his wife of 35 years, Gerri Cooper, His children Donna, Kathy, David, Melinda, and Daniel Cooper. Grandchildren, Nikki, Amanda, Eliza, Jojo, Elizabeth, Oshie, Daniel, Jon, and Wesley; thirteen Great-grandchildren and counting; siblings William Cooper, and Arlene Stephens; step-children Sheri Myers, Kristen Swain, and Eric Swain. In addition to his parents and his first wife Peggy, Donald was preceded in death by his sister Irene Cooper and step-son Michael Swain. Condolences may be sent to the family at www.lamberttatman.com.